Madoka Magica is one of the cutest looking Anime shows out there. But once you really start to get into it, you realize it’s far from it. 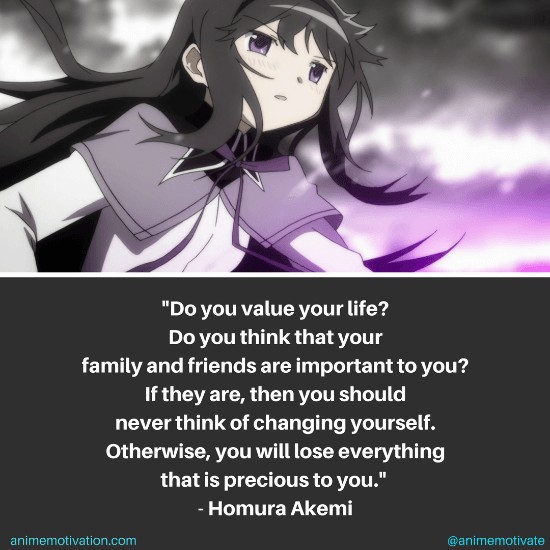 Homura Akemi is one of the main characters with the most depth. Which is shown through her quotes that make you think about life in a thoughtful way. 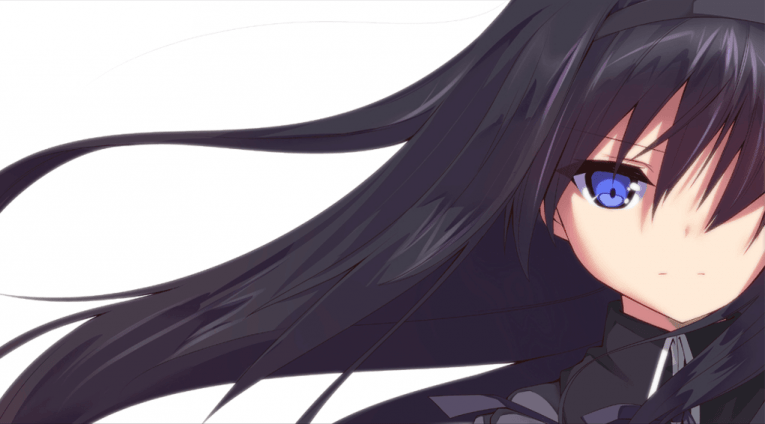 Let’s dive into these 11 Homura Akemi Quotes. There’s nothing wrong with kindness. But when you’re kind to the wrong people it causes a lot of unnecessary troubles. It’s one of those things that can’t fully be avoided in life. The only way to overcome your challenges is to keep trying until you figure it out! Don’t just wish for a better world, do your best to make it happen. Similar to quote #1, it’s just something we all have to deal with. Stay true to yourself no matter what! Pretty deep when you think about it. And put it into perspective…. Don’t bring yourself down, lift yourself up. The results are always better.